This is my second painting of Elephant Ear Flower blooming. I have found these flowers to be very pretty.. They do not smell. 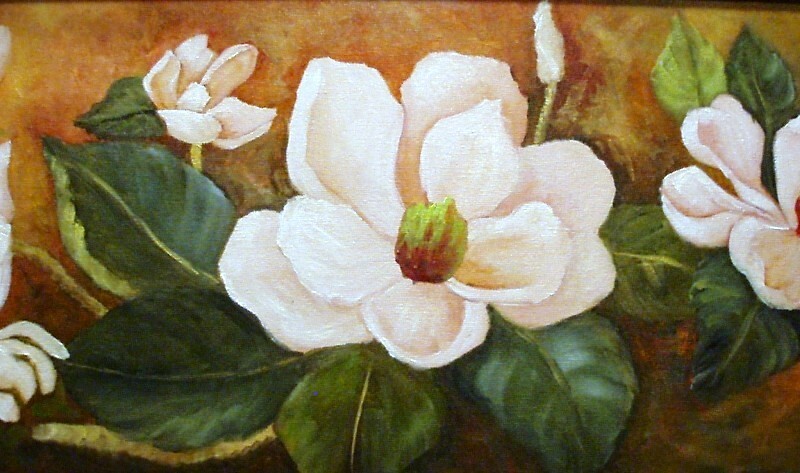 This one is 12″x12″ and is framed in an oval gold frame.